Going to the Chapel and We're Going to Get Married! Gorgeous Wedding Ring Photo Ideas!!! 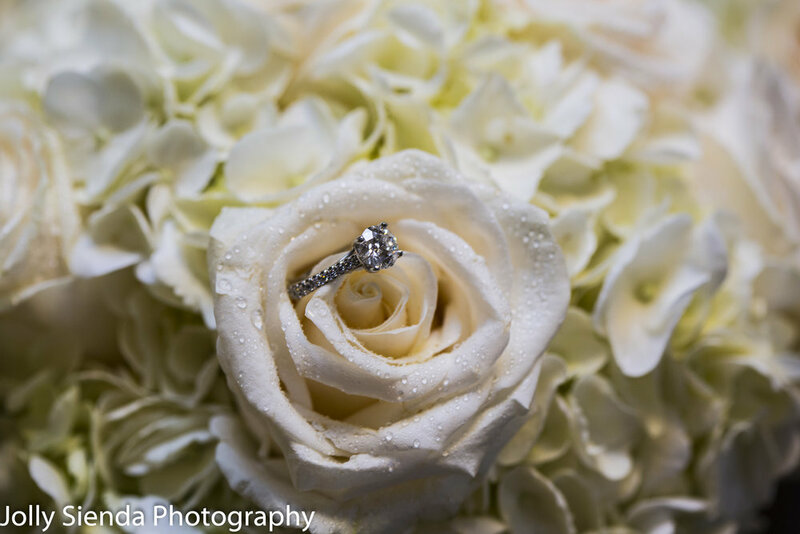 One of my favorite photo ops at my clients wedding is to design and take one-of-a-kind keepsake photos of their beautiful wedding rings after the wedding ceremony. Here are a few of my favorites! 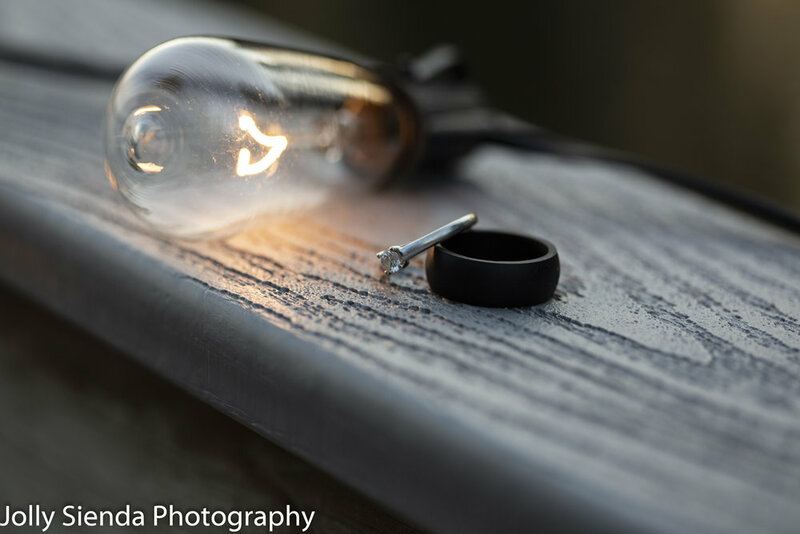 Maurean and Dan Dimmen’s wedding rings on the dock with the twinkle lights. Skagit Valley Eagles and Nature Photography! When winter arrives at the Skagit Valley, Bald and Golden Eagles, Canadian Snow Geese, Hawks, and other bird of prey feast on fish, worms, mice, and more at the barren fields that lay in waiting for spring planting. For many nature photographers seeing so many varieties of birds gather in one area is special. Bald Eagle perched on an electrical utility grid. Seeing two Bald Eagles together is fantastic! Its 2019 and You're Engaged! Here's some Romantic and Fun Photo Engagement and Wedding Ideas. Congratulations on your engagement! Now let’s plan a wedding! Your photographs should tell your story of the love you feel for one another. The best proposal photography, engagement photography, wedding photography, and reception wedding photography will show your fun and playful side, intimate and romantic side, look natural, and capture all of the beautiful, candid details! 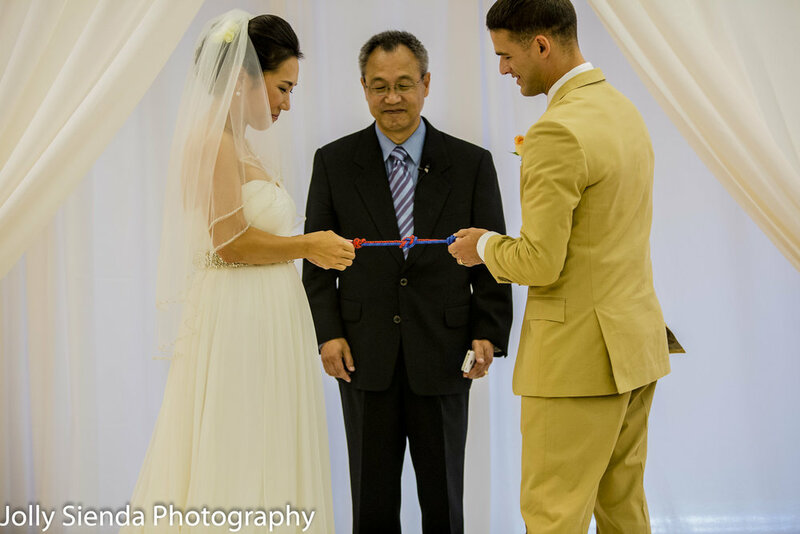 Tie the knot at your wedding! First Dance, wedding reception photography, Tacoma, Washington. Jolly Sienda Photography is offering 10% off of all wedding packages through February 1, 2019. Please contact Jolly today for more information and to schedule a complimentary consultation. Tel: 240-899-5295, email info@jollysiendaphotography.com. All photography packages include digital negatives. I can’t wait to chat with you! Jolly Sienda Photography helps you create and capture your story with love and artistry! Needing new commercial photos for a new year 2019 for your website and professional branding and marketing? Look no further — Jolly Sienda Photography can help you get the new, fresh, look, you want and your customers want to see. Dr. Matthew Pollard greets a patient at Pollard Dental, Silverdale, Washington. Jolly Sienda Photography helps you to be at ease in front of the lens so you can demonstrate your best about you and your business! The staff at Pollard Dental. Cute family portraits is the perfect holiday gift for everyone on your holiday list! How about a family portrait with your pet dog or cat? Or, capturing the first precious moments of the holiday season with your newborn baby! Contact me today to schedule your family holiday portrait session! Tel: 240-899-5295, E-mail: info@jollysiendaphotography.com — Jolly Sienda Photography helping you to create and capture family portraiture memories that last a lifetime! Nieves and Chad Wright had their precious baby Amelia just a couple of weeks ago. Our photo shoot was done indoors in the comfort of a bedroom and we did a few shots outside under the pretty Autumn red maple trees. Baby Amelia is very photogenic and is so adorable! We loved seeing Nieves and Chad again — we did their wedding photography two years ago. It was wonderful to meet little Amelia and to take some of her first family photos with mom and dad. Here are some of the photos from our baby and family portrait photography photo shoot today in Bremerton, Washington. Thank you Nieves and Chad. We loved doing your newborn baby pictures! Your friends, Jolly and Rich. Jolly Sienda Photography — helping you to create and capture beautiful family memories that will last a lifetime. Puget Sound Weddings are Creative, Beautiful, and so Northwest! Using the natural landscape and a few props…2018 Pacific Northwest weddings are off the chart unique, beautiful and creatively Northwest! Best wishes to all of my couples. I loved being your wedding photographer! The following weddings were photographed at the Bremerton Raceway, Bremerton, Washington; Tiger Lake, Belfair, Washington; Jacob Smith House, Lacey, Washington; and Heronswood Garden, Kingston, Washington. Come see me at the 2019 Kitsap Wedding Expo at the Kitsap Fairgrounds in Bremerton on Saturday, February 2, 2019, from 10 am - 4 pm. Jolly Sienda Photography - helping you create and document your memories with love, artistry and flair!